The area at the corner of the mouth where the upper lip meets the lower lip is called the oral commissure. 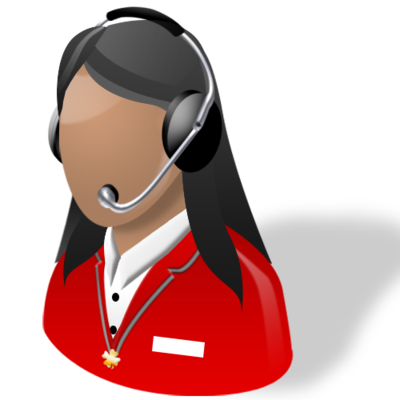 The oral commissures usually experience a gradual depression over time. In many individuals, the depression contributes to the formation of wrinkles and lines, as well as contributing to a more angry or stern appearance. 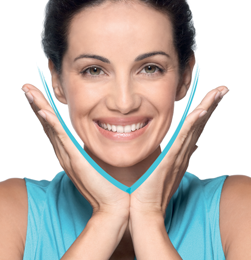 We know at Castleknock Cosmetic Clinic Dublin that oral commissure lines may extend downward from the corners of the mouth, giving an individual an unnatural puppet or marionette-type appearance. In other instances, oral commissure lines may fan out from the corner of the mouth. Oral commissure lines are almost always treated with speciality advanced dermal fillers at the Dublin based cosmetic clinic. In instances where individuals have not developed deeper lines or folds, many cosmetic doctors will place stronghold dermal filler such as Juvedermtm 3 or Restylane Perlane under the lines. If the oral commissures have developed into deeper folds, the area may be treated with a bulking filler like Teosyal Ultra or Radiesse. 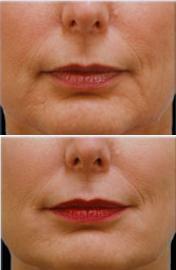 These fillers help push up and buttress the folds. 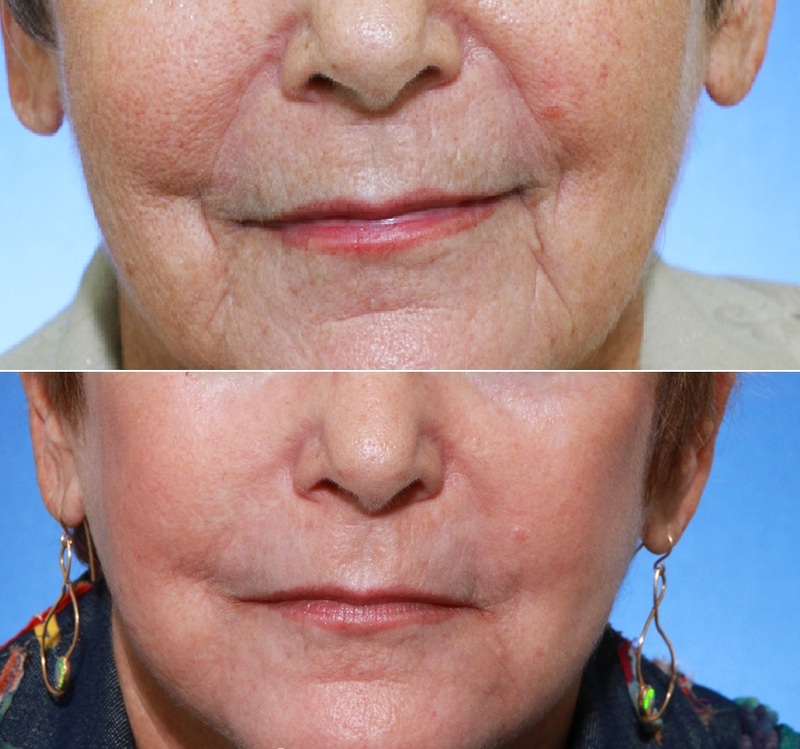 Dermal fillers placed in other areas of the face (the upper cheeks for instance) may also give a subtle lift to the oral commissure area, which will help alleviate some of the oral commissure lines. In some instances, toxin injections are also used to help alleviate oral commissure lines. When toxin injected properly, provides a subtle enhancement in the appearance of oral commissure lines and lip positioning. Placement of toxin injections for oral commissure correction varies from patient to patient, depending upon a patient’s particular facial characteristics. 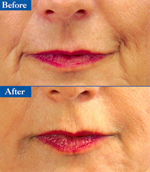 Toxin Injections may be placed in the depressor anguli oris muscle (which extends from the chin to around the corners of the mouth) to help lift the corners of the mouth. This alleviates some of the oral commissure depression. Toxins may in some instances be placed in the origin of the mentalis (chin) muscle for those who express themselves with excessive chin movement. 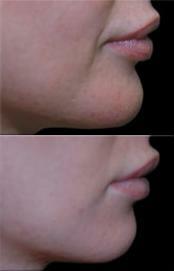 This may help relax some of the lines around the mouth and chin. Like many other aesthetic procedures with liquid face lift products, it is important that a the doctor performing the procedure has extensive experience with toxins and advanced dermal filler use. For example, if toxins are placed in the depressor labii instead of the depressor anguli oris muscle, the patient may experience a temporary facial expression deformity or not be able to close the mouth properly. With Dr Hazem Kahlout’s who has extensive experience in the field of cosmetic procedures, the probability of this happening is remote.